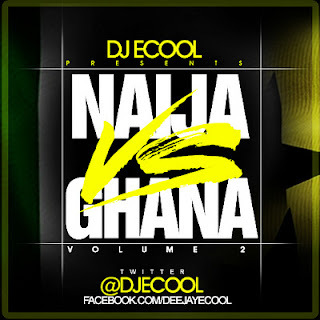 DJ E Cool, Nigeria's finest, people's favorite DJ and NEA award nominee has finally dropped the much anticipated 'Naija VS Ghana' Vloume2. It is a mix that comprises songs that makes the club go wild in 'Naija' and Ghana. 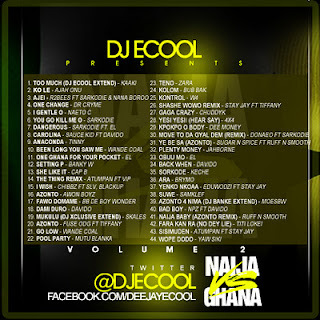 Listen and download. Let me know who you think is the winner of this mix contest. BE THE JUDGE.